A view of hole #2 at Lake Nona Golf & Country Club. 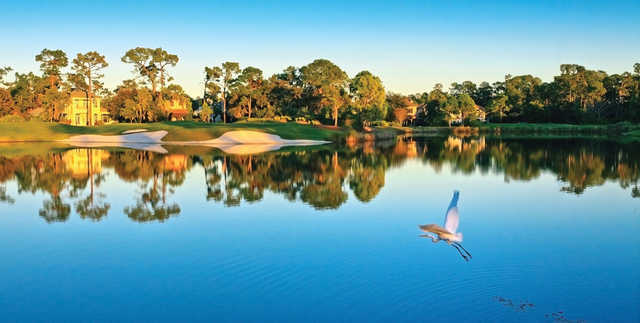 The golf course at the Lake Nona Golf & Country Club is quite popular among locals, with many claiming that it is the best golf course in the Orlando area. The terrain has a plethora of stately trees, including oaks, pines, and cypress trees and also a few freshwater lakes. 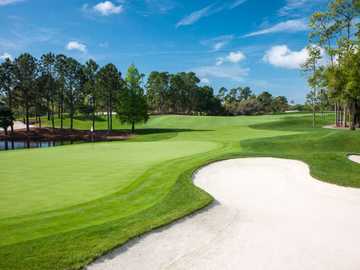 There are also many strategically placed bunkers situated throughout the course. Locals appreciate the excellent greens that are very demanding. 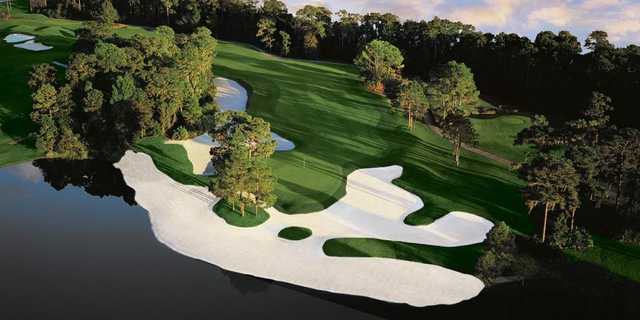 The finishing hole, a par 4, is notably difficult due to the water hazard that comes into play alongside the fairway. 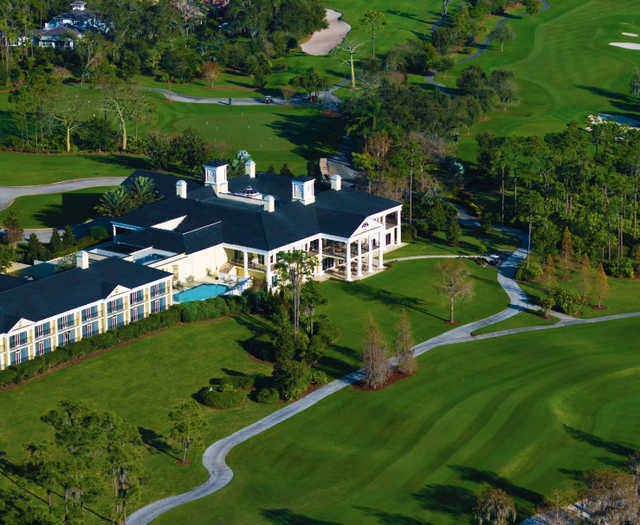 The Lake Nona Golf & Country Club boasts a chipping area and putting green as well as a golf school.